We are pleased to offer for sale this 1912 Illustrated Guide to Canadian Coins, Medals & Tokens by P.N. Breton This 252 page paperback is a reproduction of an original copy of P.N. 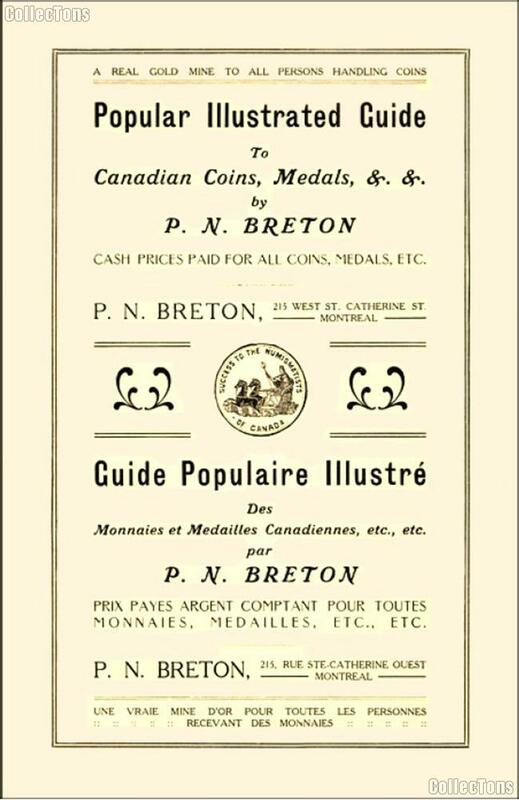 Breton's 1912 work entitled "Popular Illustrated Guide to Canadian Coins, Medals, &. &.". Over 1000 obverse and reverse engravings of coins and tokens used in Canada from 1670 to 1894, along with over 400 engravings of 207 different Canadian medals. The Breton numbering system regularly used by collectors and dealers of pre-confederation coinage, which runs from 500 to 1013. The prices paid for coins in 1912, along with current pricing tables for nearly 1300 Breton Tokens (which includes varieties). Over 7,500 price points are used to build the tables for current pricing. All of the 198 original pages of this guide reproduced in this guide, with 54 pages added for current pricing and a Breton Number look-up index. An index that makes it easy to match a token to a Breton Number. This index can save an immense amount of time in trying to determine which Breton Number should be assigned to a token. 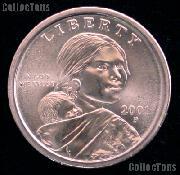 Current pricing for Breton Tokens ordered by their Breton Numbers.